After building an empire based on caffeine, Starbucks is mixing it up and giving beer and wine a shot. Taking a page from Europe's coffeehouse playbook, Starbucks is hoping alcohol may be the silver bullet to boost its stagnant stock price. Starbucks plans to create two more similar stores in the Seattle area at locations that aren't currently Starbucks stores. 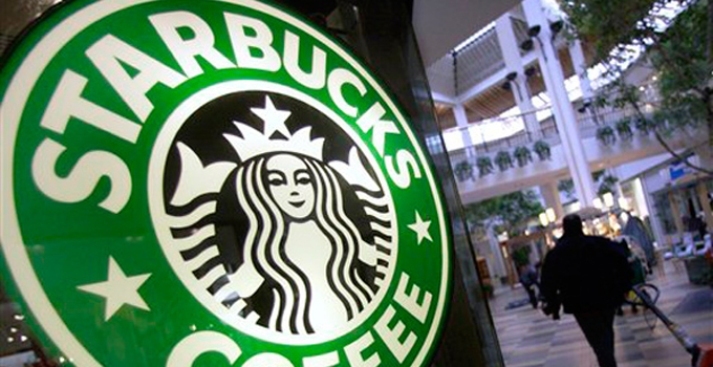 And if the concept works, it could be tested in other cities, says Major Cohen, senior project manager at Starbucks. For Starbucks, which has suffered a humbling mix of closed stores, employee layoffs and same-store sales declines during the recession, the move is an attempt to extend the brand into the evening, when business is typically at its slowest. CEO of consulting firm Brandstream and former marketing chief at Starbucks, Scott Bedbury, said alcohol is common at European coffeehouses. But Americans may not be ready for European-style coffeehouses, and if not, we may never see booze at our local Starbucks. This experiment could go down in the beverage history books as just another New Coke. So for now, the lone test store will serve a half-dozen kinds of beer and wine, ranging in price from $4 to $7. If all goes according to Starbucks' plan, this could be a much-needed edge in the so-called coffee wars. The caffeine giant has been in the crosshairs of McDonald's and Dunkin' Donuts for some time now. Perhaps it won't be long before we see the McWine Cooler.